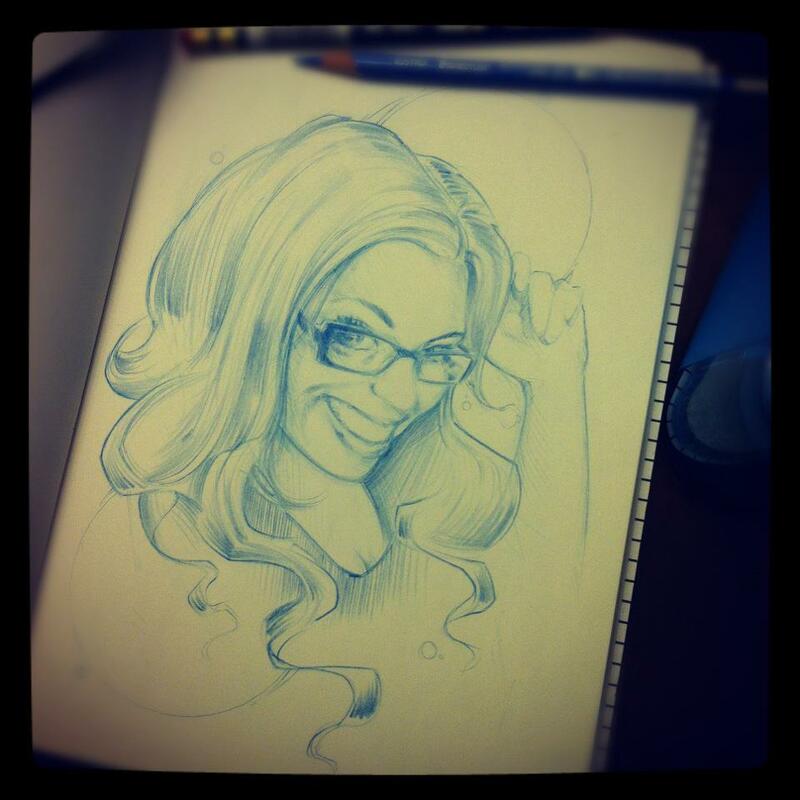 It saddens me to say that my Pixar sketchbook and the Nerdy Girls drawings within are gone. 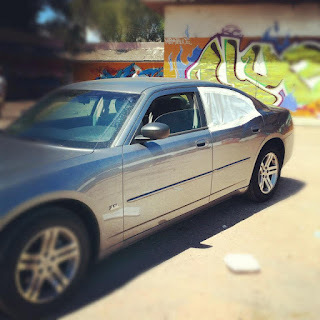 During the late hours of July 21st in Pueblo Colorado, after a wonderful day of graffiti painting with a bunch of friends during the 11 Year Creatures Reunion, my spanking new Dodge Charger was broken into while we ate a late dinner. My friend Dave, visiting from NYC, had his clothing bag snagged. My Timbuk2 messenger bag was taken as well. 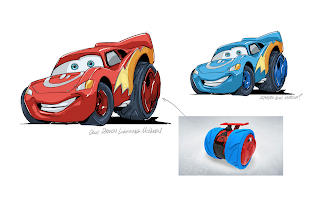 It;s contents included the Pixar sketchbook, as well as a new graffiti sketchbook and a host of my everyday art supplies. My little cousin's wifey, Britteny. The cutest coworker - Miss Lana. 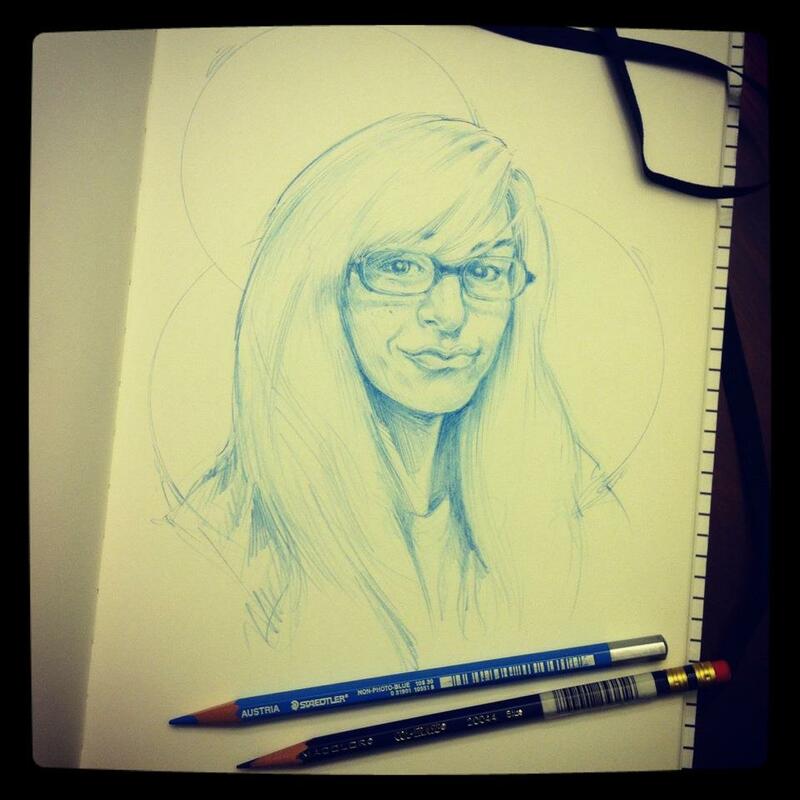 I have been super bummed about the loss of this particular sketchbook and all of these drawings. 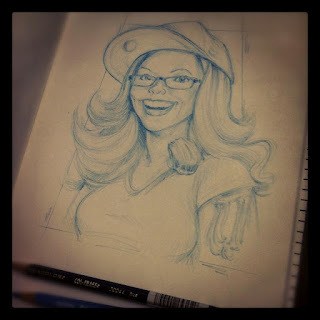 I considered discontinuing the Nerdy Girl sketches, but I will likely continue them in new sketchbook. I have not had the urge or want to do a new one yet, but I'm sure it will not be long. After all, I still have a full dirty nerdy list.